Donate today to help the local nurses of tomorrow! Bethel's nursing students can incur out-of-pocket costs of up to $2,000 for required out-of-town clinical rotations. Lend a hand to local nursing students! The vision of this fund is to provide a long-lasting scholarship stream for future generations of YK Delta students pursuing an education in healthcare. Many students in the Bethel cohort maintain part-time or full-time jobs alongside the full load of coursework in the nursing program. During the last semester of the nursing program, students are required to complete clinical rotations in an Anchorage hospital. 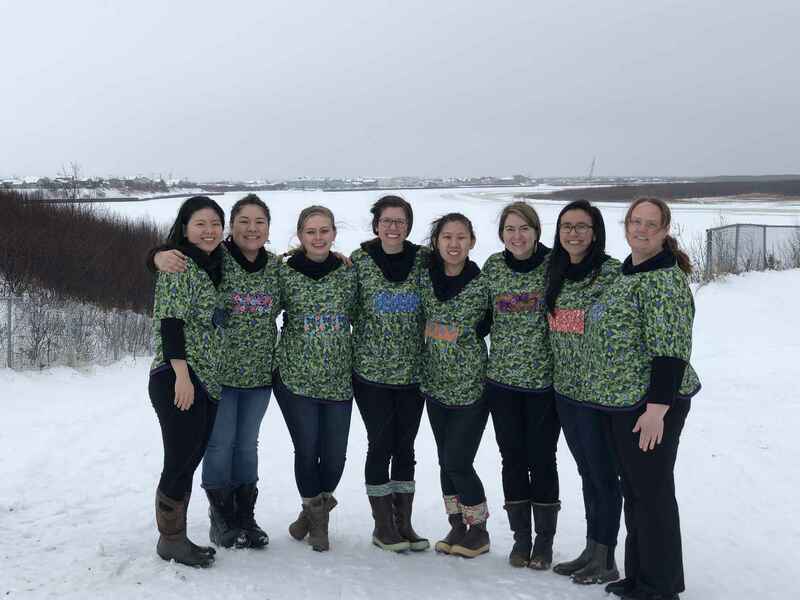 Bethel nursing students are expected to provide their own housing, food and local transportation, which, according to students, can range from $1,000 -$2,000 or more, depending on the size of the individual's network of friends or relatives in Anchorage. This fund can alleviate part of that financial burden and encourage local nursing students to believe that earning their degree is an attainable goal. Local nurses are so important! Fantastic support for local nurses-in-training! Local nurses will improve the quality of care in the YK Delta! Kudos for offering a hand up to the nursing students who will follow in your footsteps.